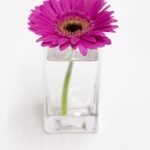 Home » What Is Floral Therapy? Beyond the positive impact that office flowers have on staff morale, there are a range of other benefits locked away inside those beautiful buds. From medicine to beautiful fragrances, there are a multitude of uses that have been discovered over centuries. Floral therapy, therefore, is the successful use of petals and other parts of a plant to improve physical and mental health. Have a read through some of the different uses we’ve come across during our time as suppliers of corporate flowers, and be inspired to discover how flowers can brighten up your life. When thinking about the medicinal uses of flowers and plants, you could be forgiven for jumping to the conclusion that they’re only found within alternative or herbal medicine. However, there are well over 100 medicinal compounds derived from some sort of plant. One of the most well-known medicines on the market is Aspirin; a product of none other than willow bark. 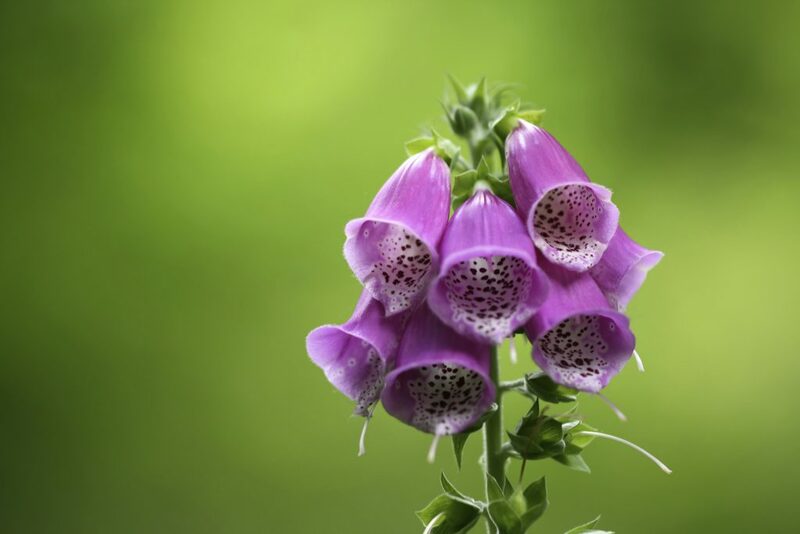 Furthermore, Digitalin, used to control heart rate, is derived from the beautiful Foxglove. When walking around the lotions and potions aisle of your local supermarket, you’ve no doubt come across some familiar ingredients, such as Lavender and Aloe Vera. These two plants, as well as an array of others, not only look beautiful themselves, but are worshipped by beauty gurus because of their beautifying properties. Lavender has soothing properties that ease skin inflammation, Rose petals are famed for their ability to reduce redness in skin, and Aloe Vera is incredibly moisturising and gentle on the skin. 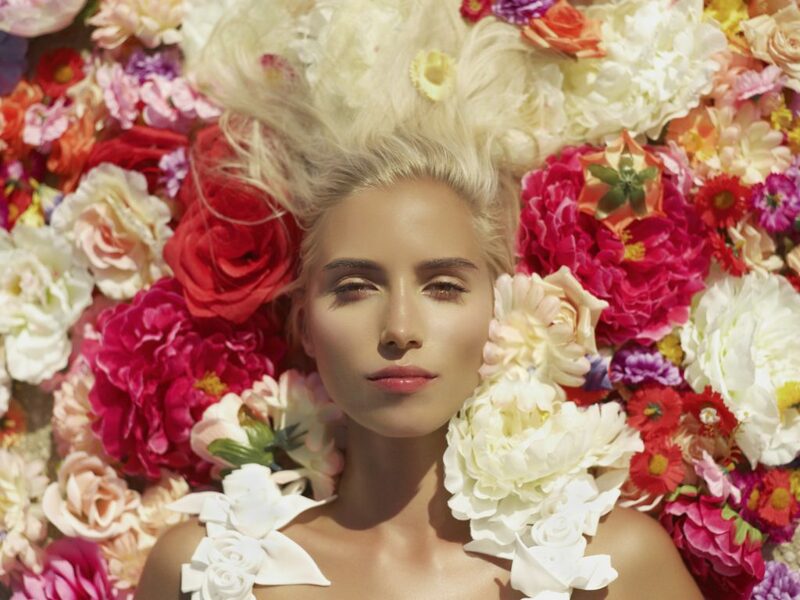 There have been multiple studies about the positive effects that flowers have on mood over the years, with them all reaching the same conclusion. From studies that have proven flowers in the workplace will increase staff productivity, to ones that show they will make people happier in the morning, dotting some blossoms around the place is bound to have a positive effect on those who come into contact with them. If you’d like to experience the benefits of flowers for yourself, then here at Jungle World we can supply an array of corporate flowers to businesses across London. For more information about our range of office flowers, please don’t hesitate to contact us on 0208 968 8190 and a member of our friendly team will be more than happy to help. You can also keep up to date with our latest news on our Google+ page.